Rev. Jose Vindel is a graduate of Fuller Seminary. 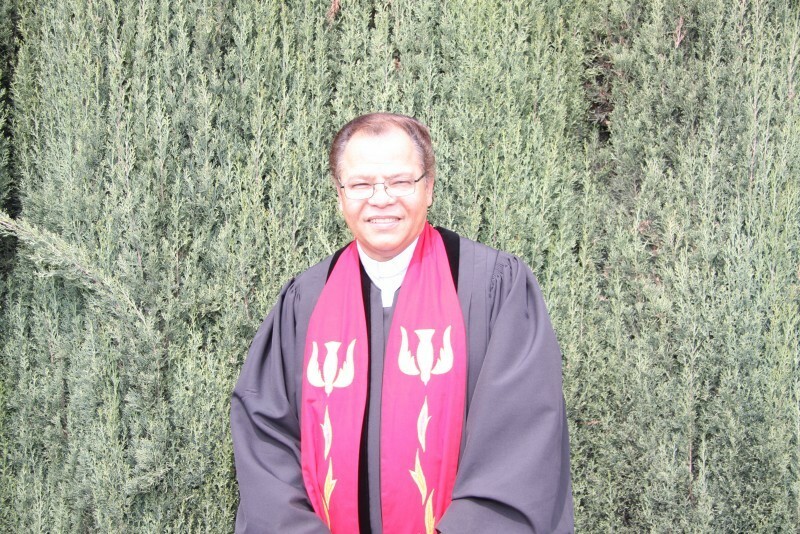 He has served as pastor of Rialto UMC for eight years. He was ordained a Deacon in 2000 and an Elder in 2003.